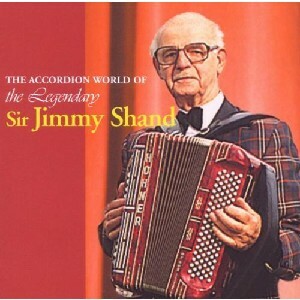 The Accordion World of the Legendary Jimmy Shand MBE, The Scottish Music Shop - The Best Selection of Scottish CDs and Scottish DVDs. This album pulls together a variety of recordings taken over a period from the best years to give you a magnificent memento of this amazing player. Known world-wide Jimmy surely deserves the 'legendary' title.